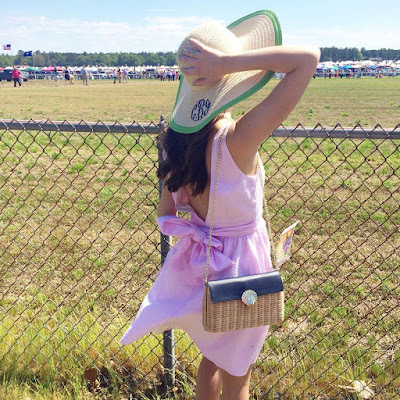 Over the last two years I have had special events in the spring, where I have picked some white, very bright, or pastel colored dresses to wear. 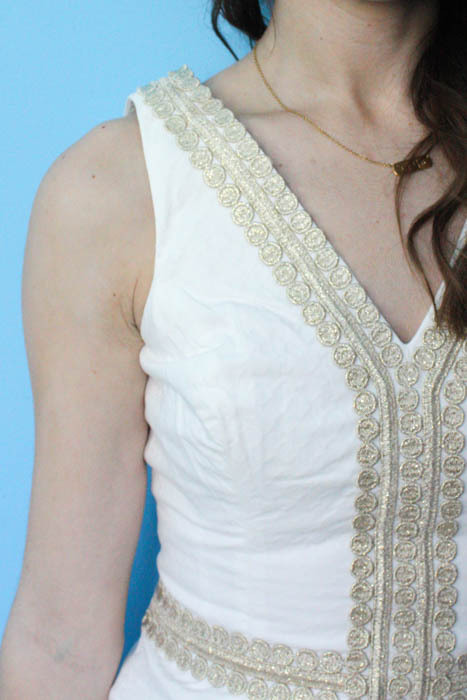 I tend to think I look washed out in these kinds of colors in early spring, when my skin is on the paler side. 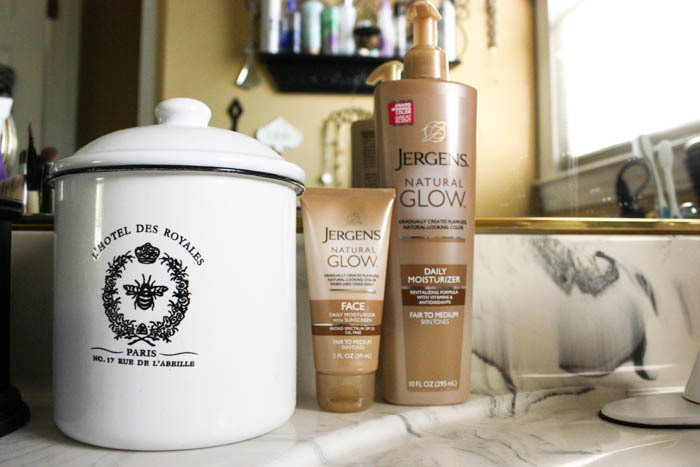 Rather than laying out, getting a spray tan, or going to a tanning bed, I used products from JERGENS® Natural Glow®. 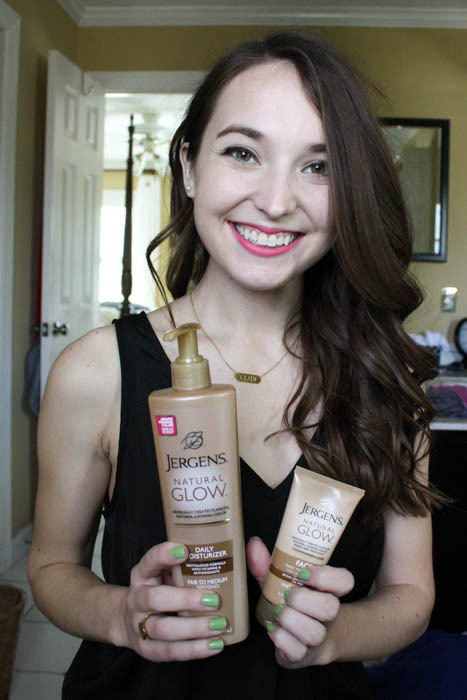 I have used the JERGENS® Natural Glow® Daily Moisturizer for the last 2 years. It gives a gradual, natural color that doesn't come with any of the (many) negative effects of laying out in the sun. Since I wanted to be a little tan for the Carolina Cup, I thought I would repeat the process for my white and gold graduation dress that I'll be wearing in May! As you can see, just a few uses can make a difference. I only did it for 5 days, but you could see more results if you use it for longer, which I am going to continue to do leading up to graduation in May. 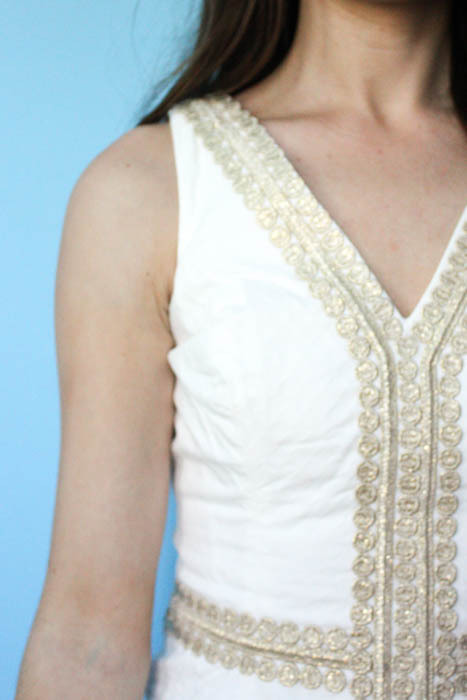 It's just the gradual color I was going for, and so much easier (and cheaper) than a spray tan! When I used the gradual glow moisturizer in 2014 and 2015, I used the moisturizer alone and did not use it on my face. 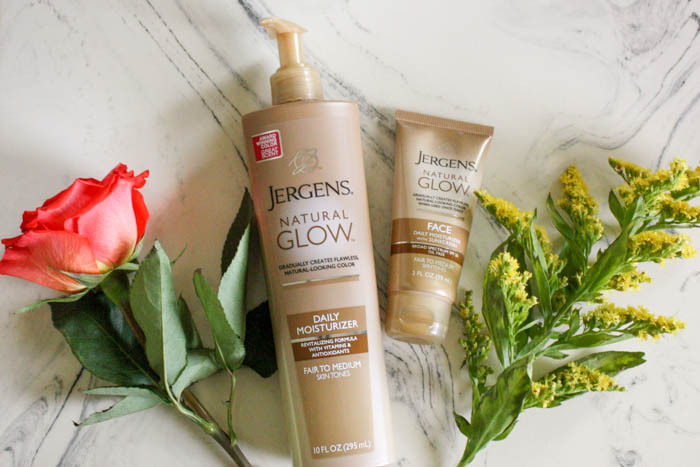 This year I've decided to add the JERGENS® Natural Glow® FACE Daily Moisturizer with Sunscreen Broad Spectrum SPF 20 to my routine. I use the Fair to Medium shade in both products. 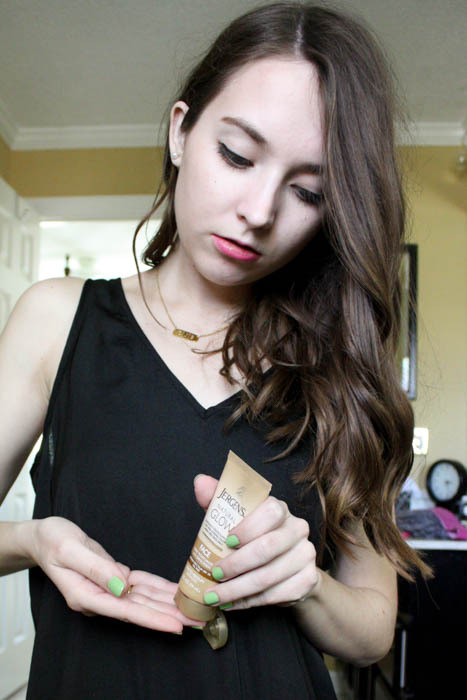 The glow moisturizer is oil free, which I always look for in any product that goes on my face. I can even layer it over my prescription acne gel (more about that in this post), with no problems! Also, the design of the bottle on the gradual glow moisturizer is new, and I love the update. It was a little tough to grab the design of the older bottle (that had to be laid on its side due to placement of the cap), when the product is on your hands already. But with the new design, it can stand up on its own, and the pump makes it easier to apply. For the gradual glow moisturizer for the body, like any tanning product, it's good to exfoliate your skin before your first application. Once it's time to apply, it's best to start at your feet and work your way up to avoid smudging the color. It goes on like any other lotion, and smells pretty good too. You should use it sparingly on your ankles, knees, and elbows, and knuckles, because the color can build up on drier parts of skin. It's also a good idea to wash your hands right after you have finished applying. It doesn't take very long to dry, and I've never noticed it staining any of my clothes. For the glow facial moisturizer, I personally apply it a few minutes after I have applied my prescription acne gel. If you don't have anything like that going under your makeup, it should be your first step before foundation. The only thing you need to avoid with this product is your eyebrows. 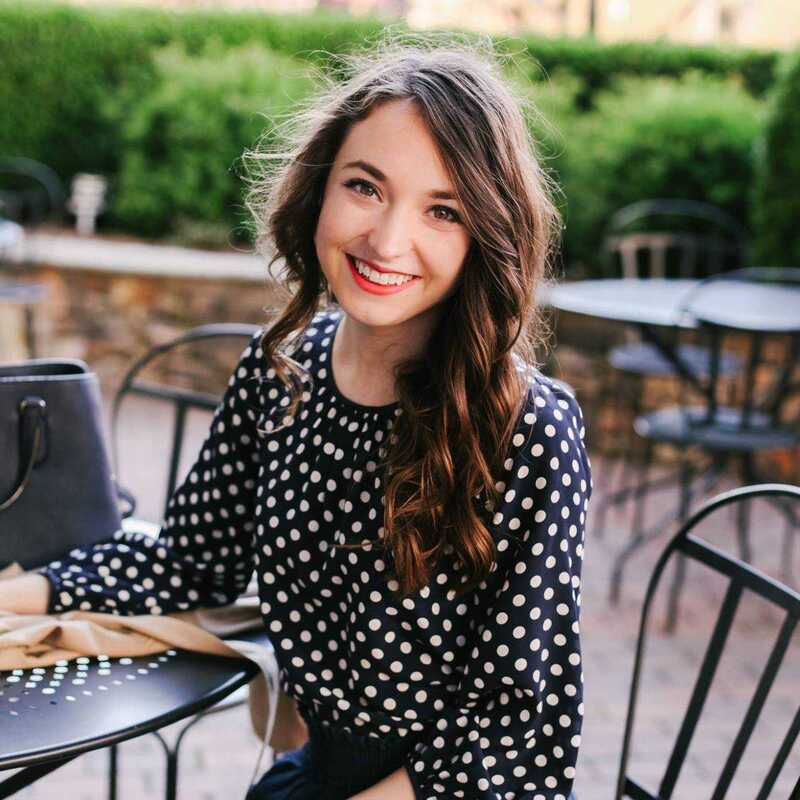 Unlike the Daily Moisturizer I use on my body, the glow facial moisturizer doubles as a sunscreen with SPF 20. So if you wish to reapply the sunscreen, you can do that several times throughout the day. 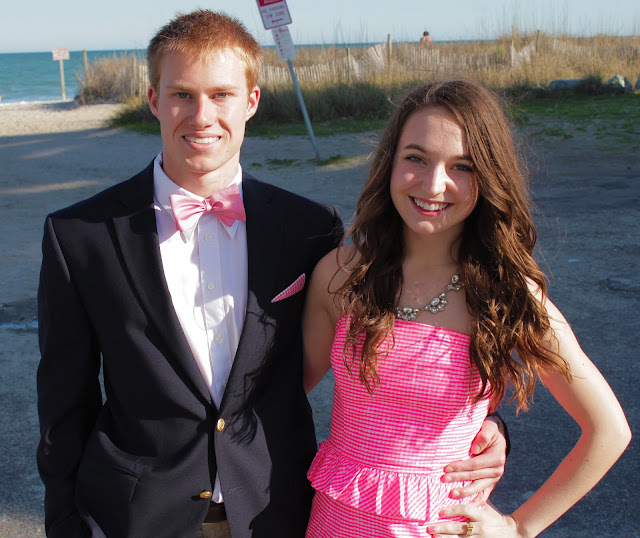 Anyone else want to look sun-kissed in your dress for a graduation, formal, prom, wedding, or any other event this spring? I love that stuff!! It's great to use after getting a spray tan to prolong the spray! I just randomly bought this the other day and I'm so so impressed! It's really natural looking.